Package: 50 tabs (5 mg/tab). This is a testosterone based hormone and comes with some of the major effects that the testosterone hormone has, like increased energy levels. It has been modified three times to prevent it from being digested by the body, to prevent it from aromatizing and to make it more anabolic than regular testosterone. Since it is oral, it needs to pass through the digestive system and avoid being eliminated by the liver. The fact that it does not change into estrogen means that the side effects of aromatization will not be felt. First of all, this isn’t the kind of steroid for women because of the side effects. It has been known for the increase in aggression among its users, and this is one of the best characteristics of halotestin. For anyone who needs some aggression in his sport, this is the kind of steroid to use as you need a lot of aggression to practice and to keep up with the expectations of the game. 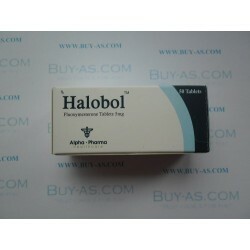 For those who want to gain lean muscle so as not to get out of their classification, halotestin is the steroid to use. You will gain a lot of good weight when using halotestin but nothing that will make you lose your classification. This means you will have a lot of strength but less of water retention to deal with. 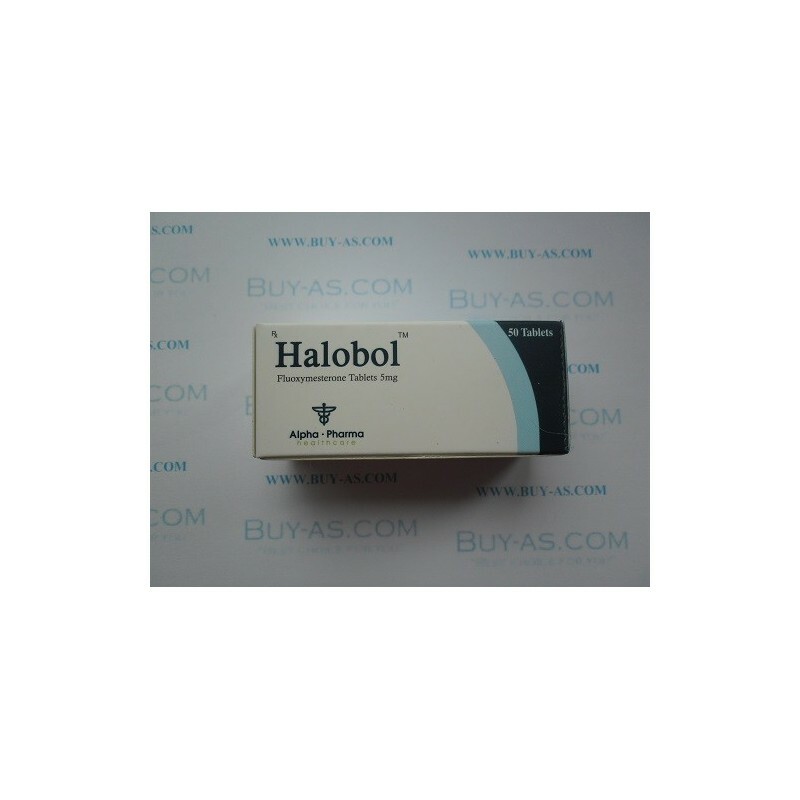 Users of halotestin can expect to gain a lot of strength in a short time but they can also expect to have issues with their livers if they keep up the use of halotestin. It is best used for its ability to increase aggression before a workout. It has been known to increase the red blood cell count therefore it can be used for the treatment of anemia, although its toxicity to the liver disqualifies it. Halotestin is great for the reduction of fat from the body and this means that a lot of good fat will be gained and this means a lot of strength for its users. Keep the dosage of halotestin to a maximum of 40mg in a day; do not go further than this as you will be inviting more harm to your body.